As business evolves, Enterprises are increasingly transitioning from company-owned IT hardware, software and services to more cost-effective, agile and flexible IT service models using the latest technology in cloud computing. Even though there's concern over public clouds being able to deliver, hybrid and enterprise public clouds can overcome these limitations. 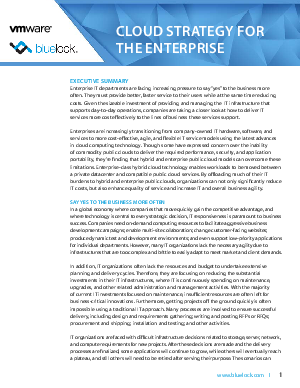 Read on to learn how offloading IT burdens to hybrid and public clouds reduces costs and more.